While second-generation Home Hill canefarmer Mark Vass has strategically reduced the nitrogen application on his 110 hectare farm since taking over its management in 2013, a recent grant has enabled him to fast-track his reduction and other on-farm improvements; enhancing environmental outcomes while mitigating the financial risk of practice change. Mark Vass was a successful applicant in the Reef Trust Tender – Burdekin; a project that was launched last year by the Australian Government and delivered through not-for-profit natural resource management organisation NQ Dry Tropics. 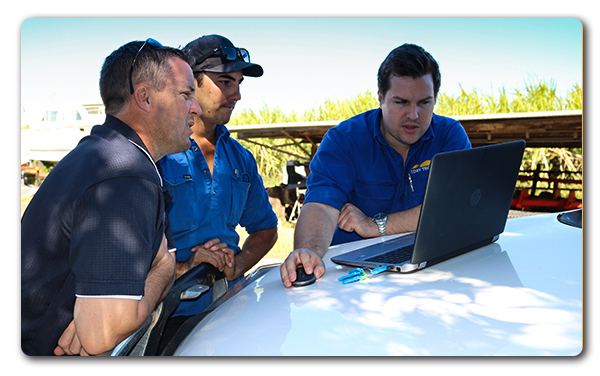 The 2015 innovative Reef Trust Tender gave Burdekin sugarcane farmers the chance to access funding up to $500,000 to help improve nitrogen and irrigation management practices. Mark independently started reducing his farm’s average nitrogen application after researching extensively and attending several soil health workshops, dropping rates a total of 60kg N/ha from 2013 to 2015. He has also been enlisting other strategies to boost nitrogen levels in the soil and improve its overall health, including multi-species cover crop systems over an extended fallow period, farm-cultivated biofertiliser, and refining irrigation management. However, with the support of the tender, Mark’s aim is to reduce his nitrogen application rates a further 10kg N/ha by 2018; taking his average application rate to 170kg N/ha – a level he is confident won’t affect productivity. While the tender allows Mark to take his nitrogen levels to new lows, he said it also offered farmers a safety net if they were accustomed to applying higher levels of N.
“Say a canegrower is adamant that ‘you can’t grow cane under 260kg N/ha’ because he’s been doing it that way for years; this tender gives him the financial buffer to try putting on less, without having to wear the risk of reduced productivity,” Mark says. As someone who has a good handle on technology and his farm figures, Mark found the tender application process straightforward. Having prepared his nitrogen reductions in advance, he was able to complete his tender bid from start to finish on the last day of the deadline, knowing that help was at-hand if needed. The Australian Government has committed to delivering a further competitive tender under the next phase of Reef Trust investment. 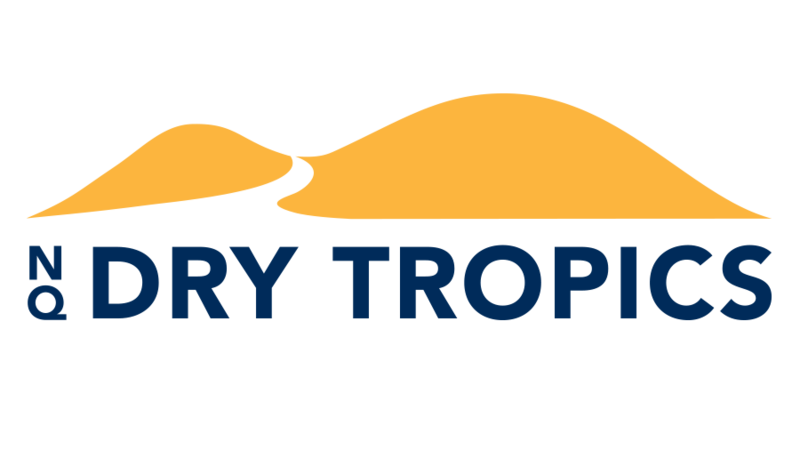 For more information about this project see http://www.nqdrytropics.com.au/reef-trust-tender/.